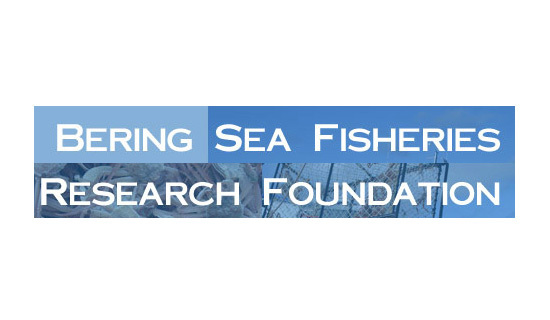 Bering Sea Fisheries Research Foundation, BSFRF – is a non-profit research foundation funded by both industry stakeholders and management agencies to provide a means for industry members, fisheries managers and crab scientists to interact. It has integrally involved researchers from federal (National Marine Fisheries Service) and state (Alaska Department of Fish and Game) agencies, university scientists (University of Washington, University of Alaska Fairbanks), graduate students, as well as international crab experts (Department of Fisheries and Oceans, Canada). The BSFRF was successfully formed by commercial crab industry leaders in 2003 with the encouragement of National Marine Fisheries Service and has undertaken a number of projects in a well-integrated effort. BSFRF has taken an active role in working with both NMFS and Alaska Department of Fish and Game to improve the scientific information used in the annual assessments of Bering Sea crab stocks. 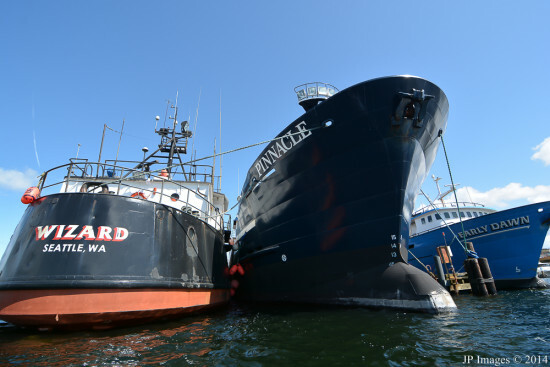 Bering Sea Fisheries Research Foundation’s research priorities are identified by both National Marine Fisheries Service and Alaska Department of Fish and Game as areas that need further focus but the agencies lacked the funding to pursue the answers. Operating under a memorandum of understanding, the BSFFRF is able to collaborate with both National Marine Fisheries Service and ADF&G to conduct and analyze the field work which can then be incorporated in their crab stock assessment models. The Alaska Bering Sea Crabbers are hopeful that the crab stock assessment models that they are so dependent upon can be improved with this research resulting in healthy populations of crab stocks in the Bering Sea for future generations of crab fishermen.